A well known weight loss company recently announced that it believed that successful dieting started with the mind. Hypnotists have known this for years! We know that every client with a weight problem is different. Some just need motivation to eat less and exercise more. Some clients may find their weight is caused by eating the wrong foods at the wrong times (or for the wrong reasons). Clients with a serious weight problem may be considering Gastric Band Surgery to stop them eating. 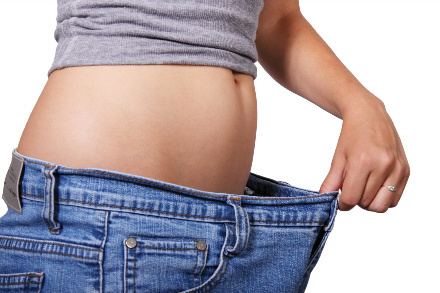 Using the latest CMT techniques, along with other proven weight loss methods, we can give you the motivation to eat less and exercise more, become more aware of what you are eating and when, and if necessary, offer you a place on our successful Pain-Free, Non Surgical, Hypnotic Virtual Gastric Band program, favoured by celebrities.